One loyal dog hasn't moved from his master's side for the last six years -- refusing to let even death part them. 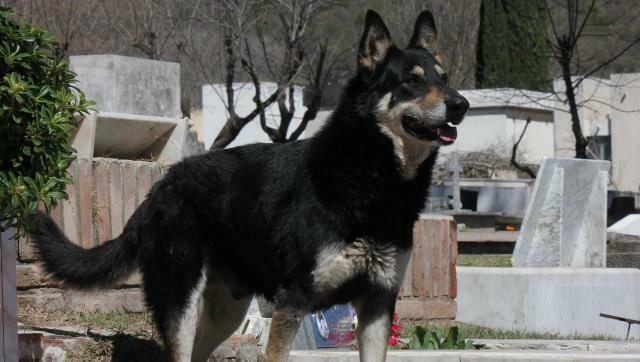 German shepherd, Capitán, ran away from home after his owner and best friend, Manuel Guzman, died in 2006. A week later Guzman's family, who live in Cordoba, Argentina, found the heartbroken dog grieving at the gravesite, reported Dog Heirs. "We had never taken him to the cemetery so it is a mystery how he managed to find the place," Veronica Guzman, Manuel's widow, told the Sun. Every Sunday, for the past six years, the Guzman family has gone to the cemetery to visit both Manuel and Capitán. Although the dog often leaves the cemetery to spend a short period of time with his family, he always returns to the gravesite before dark. "I don't think he wanted to leave Manuel on his own at night," Veronica told the Sun. 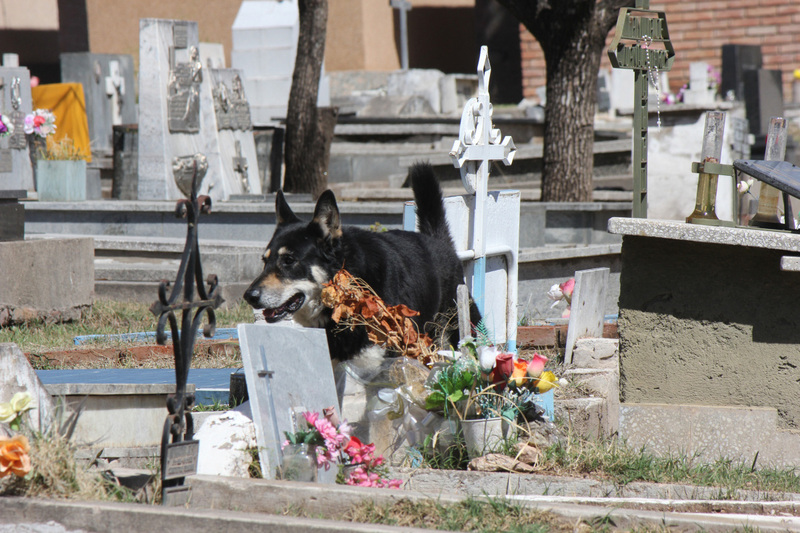 Cemetery director, Hector Baccega, said that staff at the cemetery in central Argentina are now feeding and taking care of the dog. “During the day he sometimes has a walk around the cemetery, but always rushes back to the grave. And every day, at six o’clock sharp, he lies down on top of the grave and stays there all night,” Baccega told La Voz. Although the Guzman family would like to take Capitán home with them, they understand the dog's immense loyalty to his best friend.